Since ancient Egypt when the caravans brought jars of shea butter across the Sahara, shea butter has been known as a fabulous skin care cosmetic, the butter comes from an African tree and is known by various names from Mali and Senegal through to Ghana. 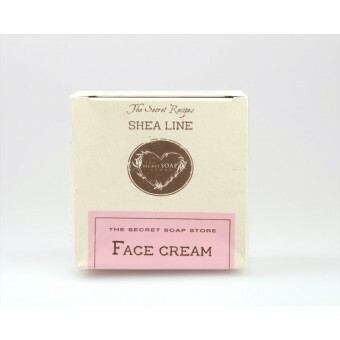 Shea butter as a raw material has many uses, most importantly, moisturising and protecting. 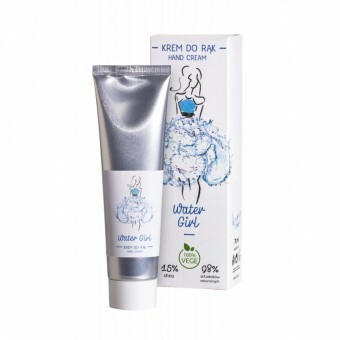 The natural butter melts at skin temperature and is used for "re-oiling the body" so is loved by sensitive Celtic skin types as well as the Nordic and Slavic skin. 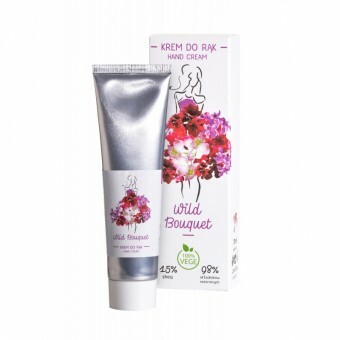 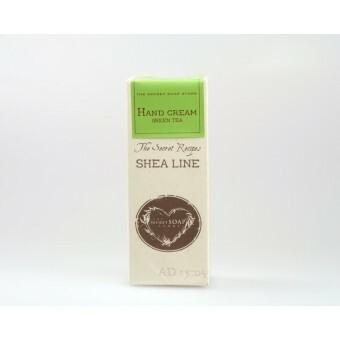 Its richness makes it the ideal hand cream not only for its rich feel and quick absorbency but for its vitamins A, E and F. It is well known to contain natural filters protecting against UVB light. 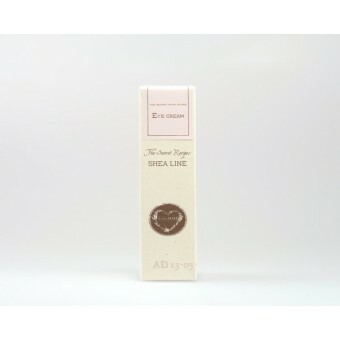 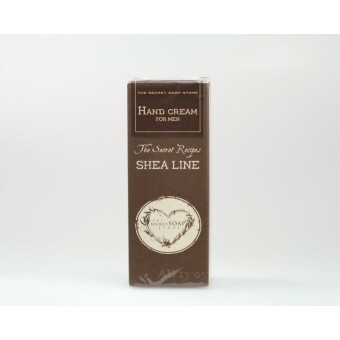 Shea butter efficiently protects against adverse effects of outside weather conditions and alleviates skin irritations. 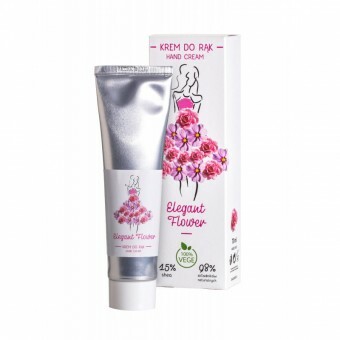 It is widely appreciated and valued for its skin softening qualities, and eliminating skin irritation by both men, women and children. 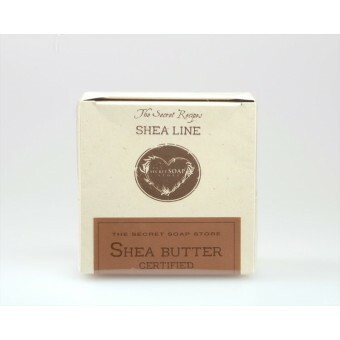 Shea butter comes to you as a most effective, natural everyday choice for universal skin care.